For Denver area homeowners who are seeking to improve an older house’s appearance at a reasonable price, vinyl siding is a reliable, trustworthy option. Here at Refined Exteriors, we can help you determine if vinyl siding is right for your home and provide you with a simple, stress-free upgrade to your home’s exterior. 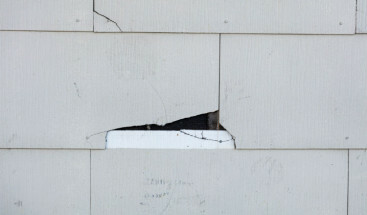 For many reasons, vinyl siding is an excellent choice for improving the exterior appearance of a wood house that is beginning to show the wear and tear of age. Natural appearance — It mimics the look of wood so that you can maintain your home’s original feel while also benefiting from the durability that siding provides. Cost effective — Vinyl siding is a reliable, attractive choice when your return on investment depends on an exterior upgrade with a low cost. 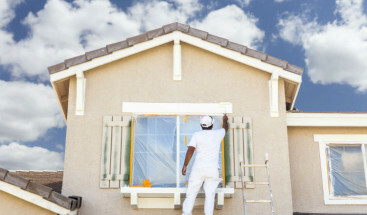 This makes it ideal for rental properties as well as homes that are fixer-uppers. Great for first homes — Many first-time homeowners choose to purchase an older, single-family house that would benefit from simple, low-cost upgrades. Vinyl siding is an easy, popular way to improve your house’s exterior. Refined Exteriors is proud to offer Mastic Vinyl Siding products for homes in the greater Denver area. Today’s homeowners appreciate siding that performs well over time, is easy to maintain, and improves their home’s value. That’s why Mastic is a fantastic choice. 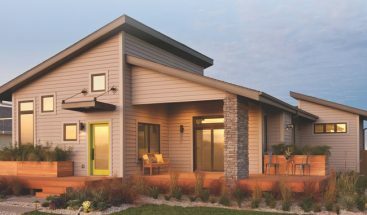 For more than 70 years, Mastic has provided innovative, reliable home exterior products in a variety of siding and trim styles that will beautify your home. 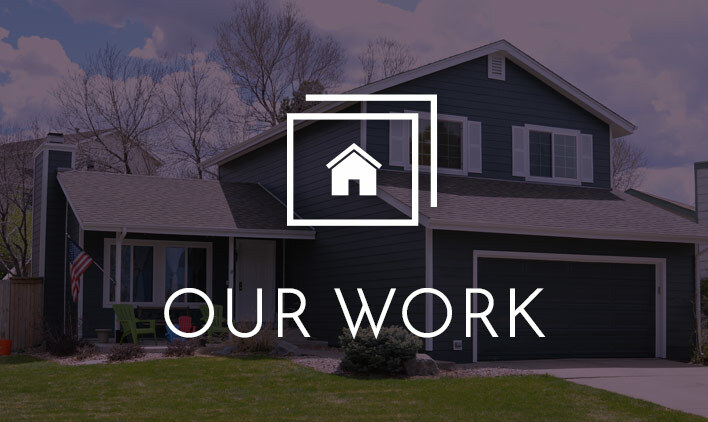 When you partner with us on your home vinyl siding project, you’ll enjoy a positive, stress-free upgrade to your home’s appearance and structural integrity.